You can have the wedding you’ve always envisioned in Los Angeles, California. Also called the “City of Angels,” the city of Los Angeles is well known as the home of the entertainment industry, bright sunshiny days and a gorgeous Mediterranean climate. The rich culture and cosmopolitan nature make Los Angeles a fantastic place to host your wedding, no matter what your style happens to be. The city not only as a sophisticated urban feel, but offers breathtaking mountain scenery and beautiful beaches with soothing ocean waves. 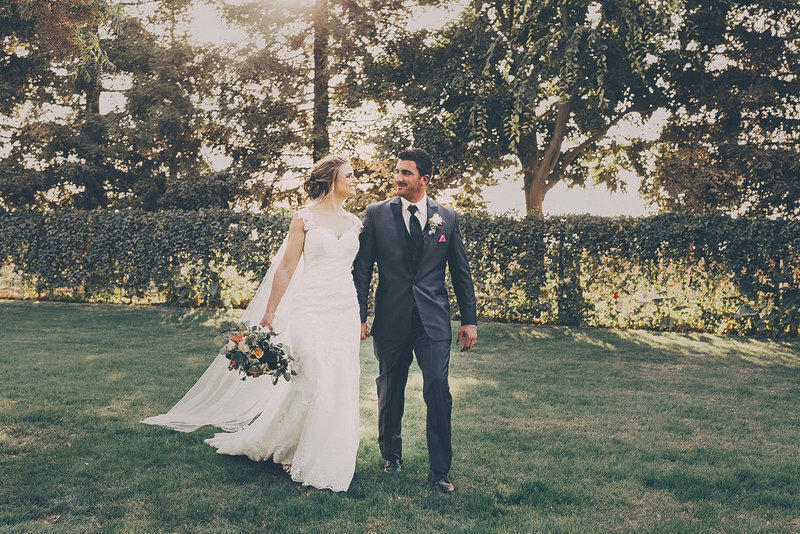 As the largest city in the state of California, Los Angeles offers a wide array of venues for every personality type so that you can have the wedding of your dreams. There are a wealth of attractions, shopping and restaurant options for both tourists and locals to partake in. This makes Los Angeles the perfect location for a destination wedding weekend. Throughout their downtime, your guests will be able to explore the glittering lights of the city, walk the famous Hollywood Walk of Fame and enjoy the fun and magic of Disneyland. Those are only some of the many sites and activities for visitors to indulge in. With so many things to do, Los Angeles is also an ideal honeymoon spot. After your wedding, the two of you will be able to enjoy the activities that interest you the most. Surfing, hiking, shopping, fine dining and entertainment options abound. Together, you’ll be able to create memories that will last a lifetime. From studio tours to tapings to just relaxing on the beach, Los Angeles makes a romantic and fun honeymoon location. 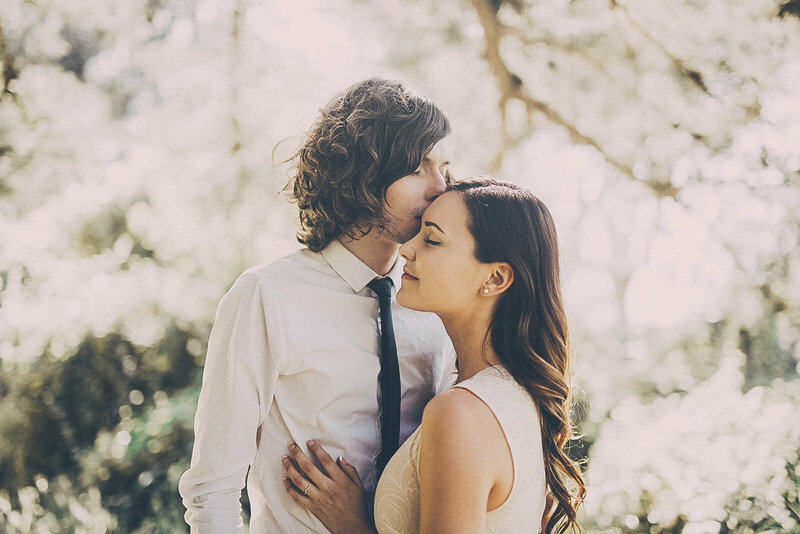 One of the benefits of having your wedding in Los Angeles is that you can have host your ceremony and reception in one of the many unique venues or natural settings available in the area. You can have your wedding against the dramatic backdrop of The MacArthur, the elegant Padua Hills Theatre and the stately Newhall Mansion. Another option is to hold your wedding in one of the many wineries present in the Los Angeles area. An incredibly beautiful and unique wedding can be held on the old Queen Mary steamship. Or you can host your ceremony and reception on a romantic cruise from Electra Cruises. If you like the idea of putting your bare feet in the sand and overlooking the Pacific Ocean, you can have a romantic ceremony on one of the many beaches in Los Angeles. Getting married in the City of Angels will create many lasting memories for you, your future spouse and your guests. Your wedding day will truly be a day to remember as the years go by. You’ll never regret choosing Los Angeles as the stunning backdrop to your special day.